As with traditional bikes, electric bikes require some TLC, greasing and tuning every now and then - Even if they have been left in the garage over the colder months. Here are our top five things to check and tighten when preparing your electric bike this season. 1. Ensure your battery is fully charged (and holding that charge) - As with all batteries ebike Lithium Ion batteries can 'go to sleep' if not used and left in cold temperatures. 2. Check your brakes and check all bolts are tight and are not going to work loose on your primary ride of the season. 4. Put the correct PSI in your tyres, in the colder months a lower PSI improves grip so pump your tyres back up to the reccomended PSI. 5. Turn your bike on and run through the sysem to ensure all parts of the ebike are talking to each other. 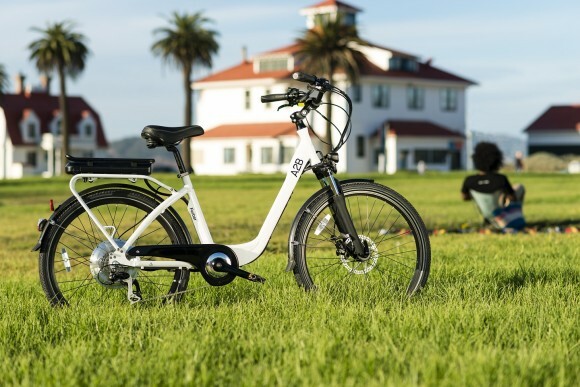 There you have it a quick simple check list to help get the best out of your ebike this Spring. If you are not sure your bike is running at 100% you can always take it to your local dealer, which can be found here - Find your local A2B dealer.